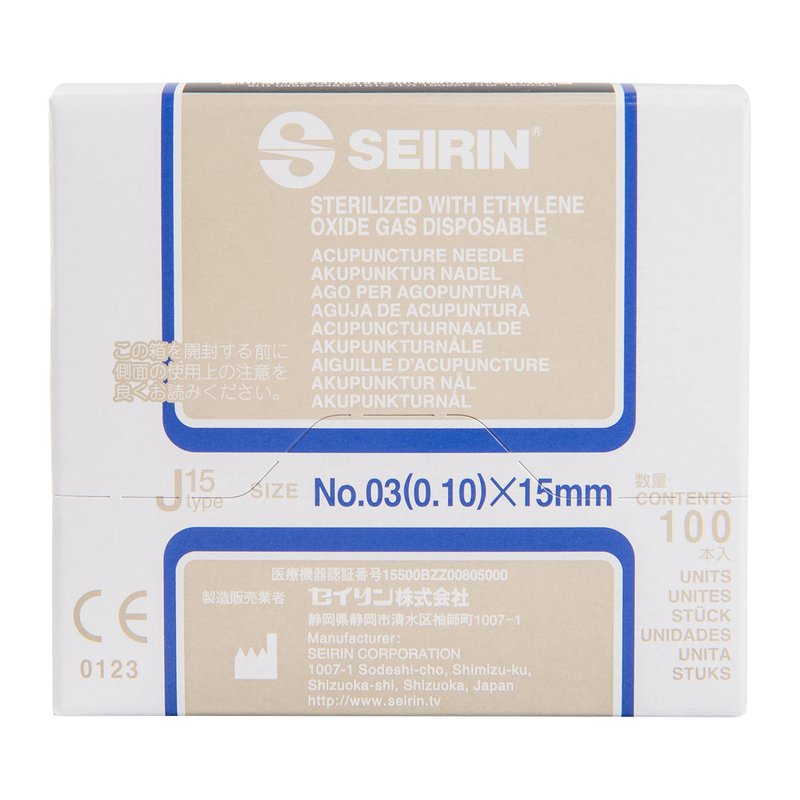 The thinnest and shortest J-type needle especially made for face/cosmetic acupuncture. The extremely thin type J needles are supplied in a guide tube. Its rounded edges enable comfortable, guaranteed painless positioning. 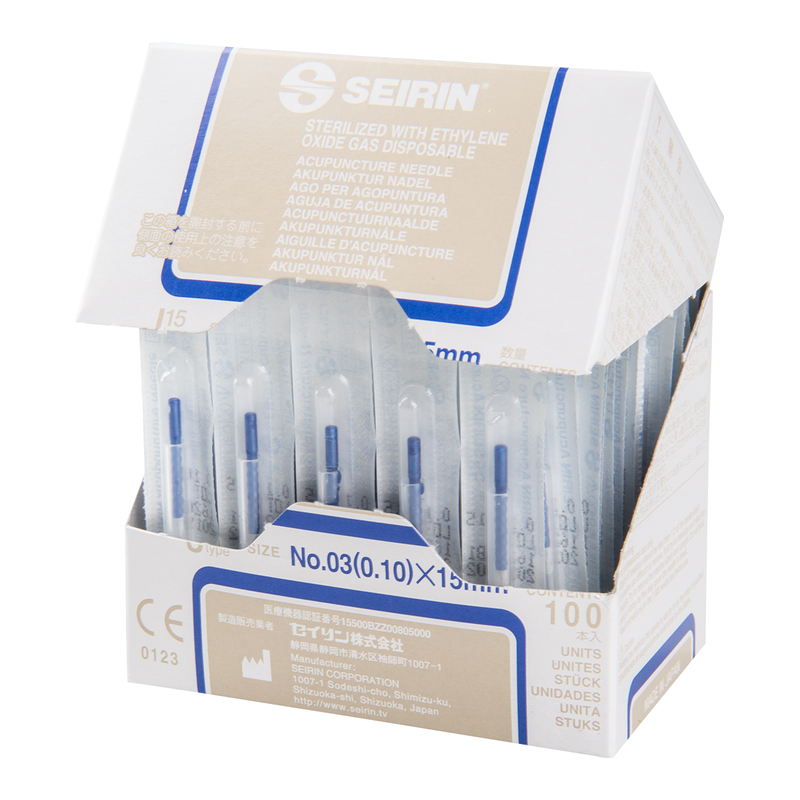 Due to new manufacturing methods, the needle tip and shaft are so fine that these SEIRIN needles can be inserted with even less pressure and therefore especially gently by light tapping. They are made of special stainless steel and centered precisely in the handle, enabling particular insertion accuracy. 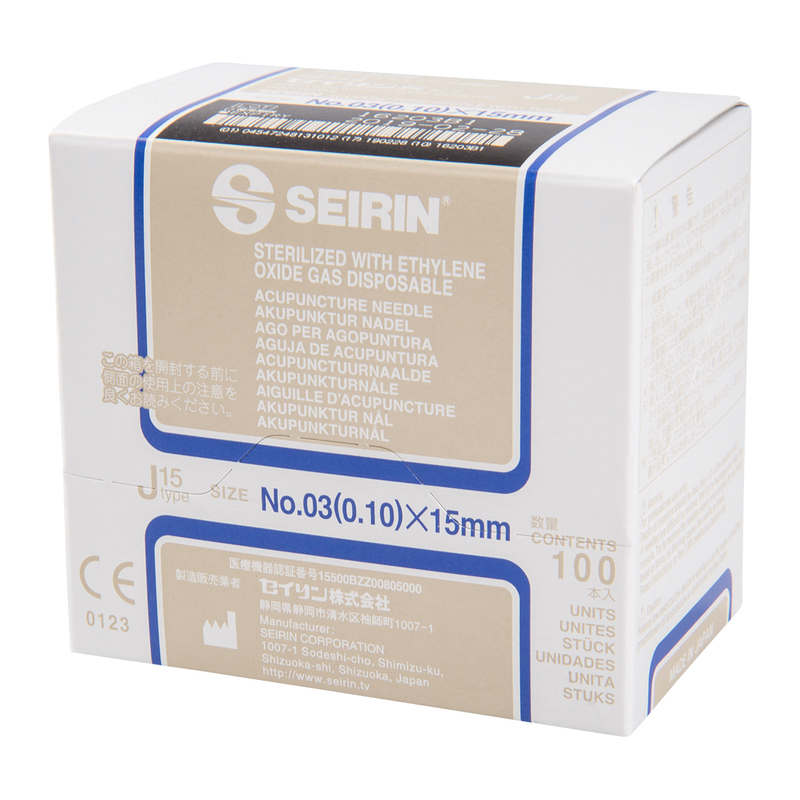 The handle is very easy to grip due to its ridged surface, is made of extremely lightweight polypropylene plastic SEIRIN ® type J needles are available in different gauges and lengths, which are color coded. 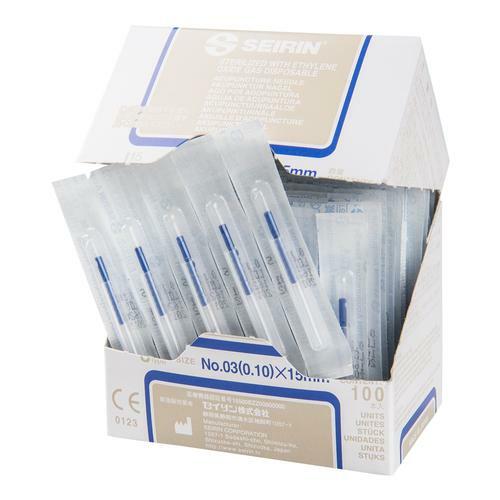 Always on the safe side: SEIRIN needles are subjected to 8 stringent quality controls during manufacturing. 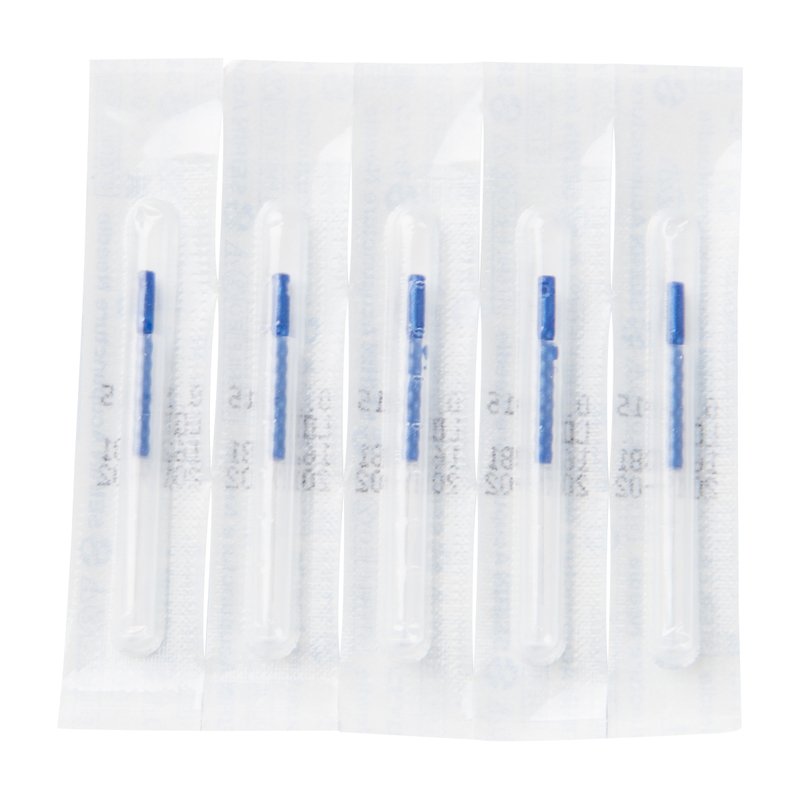 They are electrolyte-cleaned, sterilized with EO gas.